PurpleStride fuels progress. 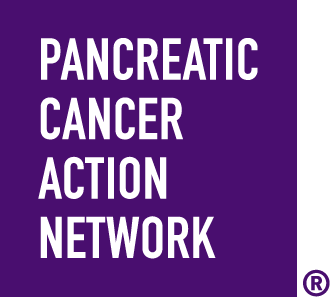 And thanks to those who fundraise for PurpleStride, the Pancreatic Cancer Action Network is able to continue advancing research, serving more patients and families, and being the leading provider of pancreatic cancer services and information in the world. Learn more.